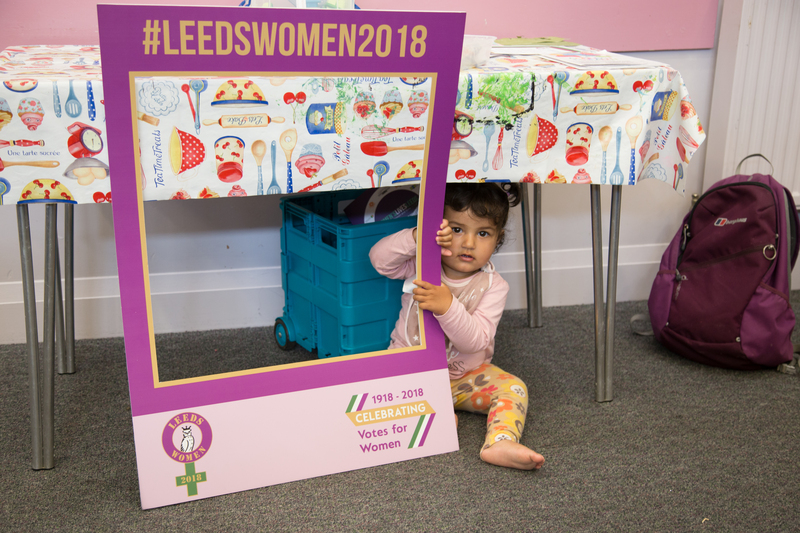 Women’s Lives Leeds is a unique partnership between 11 women’s and girl’s organisations, with Asha being one of the partners. As part of the community development service, we run various drop-ins across Leeds, providing comprehensive advice, guidance and signposting support to women. We also run workshops on different topics such as ‘Mental health & Self-care’, ‘Confidence & Self-esteem’, ‘Healthy & Unhealthy Relationships’ and so much more.